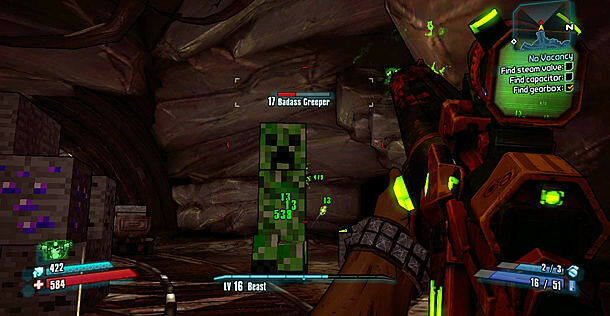 Whenever you're playing a game and you see a character inside from a different game, it really gets your juices flowing. After noticing how many celebrity cameos have been seen in games over the last 20+ years, we noticed that there are even more cameos from other video game characters. Cue the second part of our issue. Welcome back to the second part of Crazy Video Game Cameos. 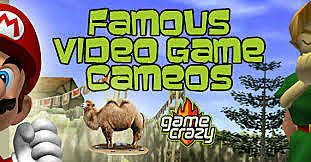 Earlier, we covered movies and celebrities which appeared in a multitude of video games. In this issue, we will be taking a look at all the video game characters that have appeared in other video games! 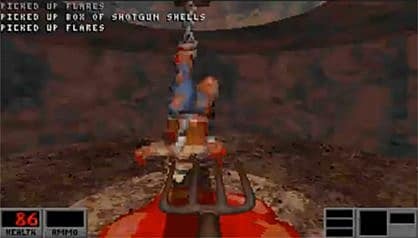 The Duke, and his developers 3D Realms, have pulled no punches when they decide to make fun of other video games, so it's only fitting that the Duke cops some insults of his own. 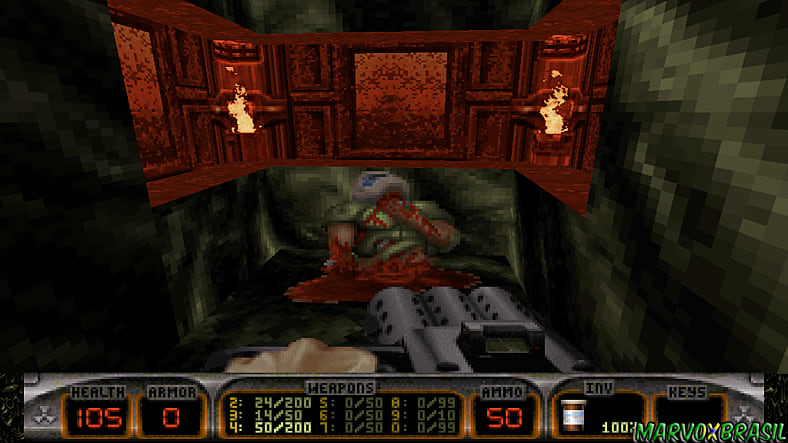 Play long enough into 90's shooter, Blood, and you'll find a secret entrance. Continue down this path and there's poor, old Duke. Hanging upside down and horribly mutilated but it's him, no doubt. 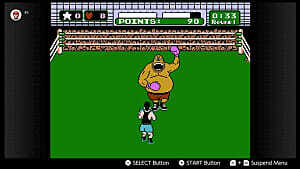 Hit him enough times and your character will steal Duke's line, "Shake it baby!" 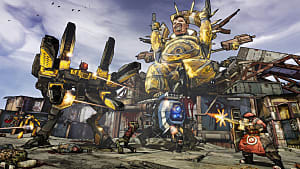 For another (current), weird cameo, the Duke is appearing as a playable character in cult classic, Bulletstorm: Full Clip. Check out the trailer below! 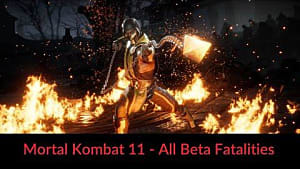 Capcom love to throw characters from other universes in their games. 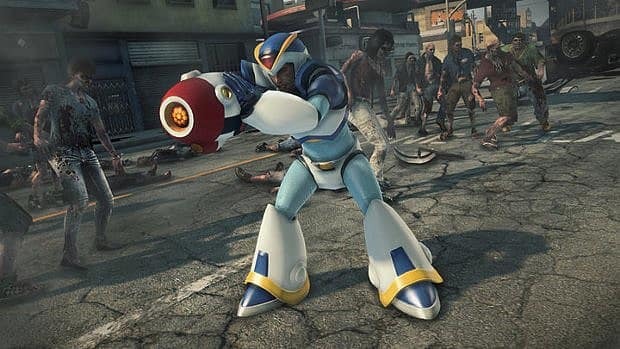 Evident throughout all the Dead Rising games, every protagonist can eventually find Mega Man's outfit and become the titular hero himself. Sure, it may just be a costume that you put on but we still get to act like Mega Man, arm rockets and all. Poor guy... it seems he always finds himself in apocalyptic situations. I'm pretty sure you can find a Blanka outfit too (from the Street Fighter series). Body snatching sim, Under the Skin, is a novel little piece to play. Similar to Destroy All Humans, this game has you playing as a blue little alien sent to cause as much chaos on earth as possible. At a certain level, you'll notice that it is called Raccoon City. 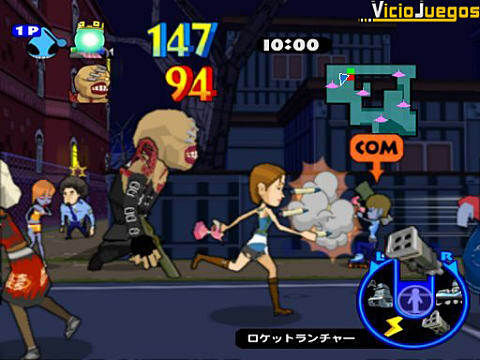 Well, you get to play as Jill and the Nemesis in this level, set with locales from the first two Resident Evil games. Suffice to say, this was enough to get me to play the game. Yes, another game that sees cameos from one of the biggest franchise of video game history. 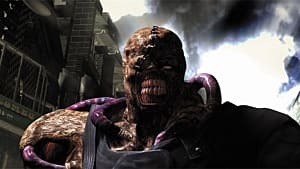 Look, it was the 90's and Resident Evil was a global smash, with everyone talking about Raccoon City and the T-Virus. It only makes sense that not so great games tried to pick up on their success, by including certain characters as unlockable players. 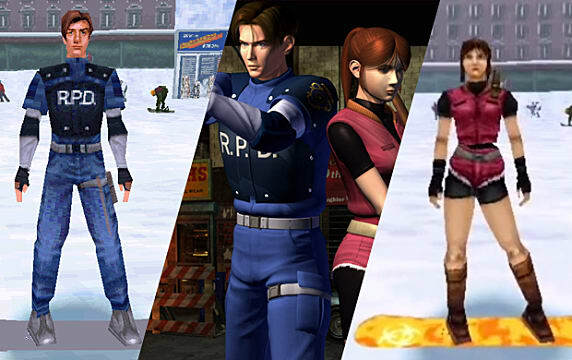 Claire Redfield and Leon Kennedy reporting for snowboarding duty, dude. The developers even threw a zombie cop from Resident Evil 2 in there, just for good measure. 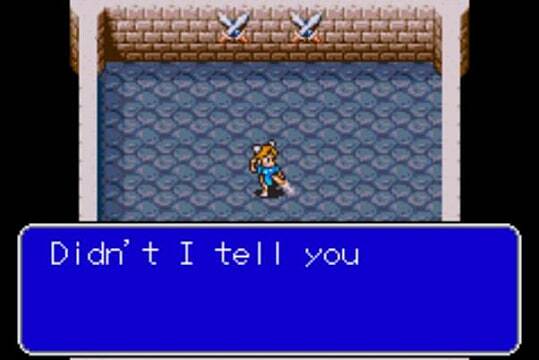 Timeless RPG, Breath of Fire, by Capcom threw in yet another one of their famous characters somewhere they don't belong. During one of your quests, you meet a master who talks about an amazing fighter. Someone who can kick at the speed of light. Sound familiar? 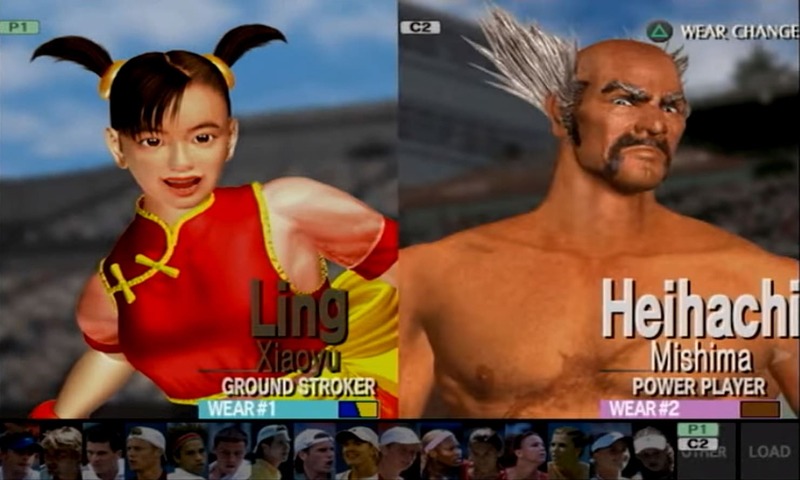 If you thought of Street Fighter alumni, Chun-Li then you'd be correct. Sure, you can't play as her and it's only a 10 to 20 second cameo but it still counts! Doom and Duke Nukem rip-off, Shadow Warrior, is your average cult classic, FPS. Run around, kill some monsters, blow s**t up. Pretty simple, until you come across a cameo from Tomb Raider's very own, Lara Croft. The protagonist actually mentions that, "She won't be raiding anymore tombs." Nice touch but continue further on into the game and you can find another cameo from 90's sensations, the Teenage Mutant Ninja Turtles. Dead, but still a cameo. 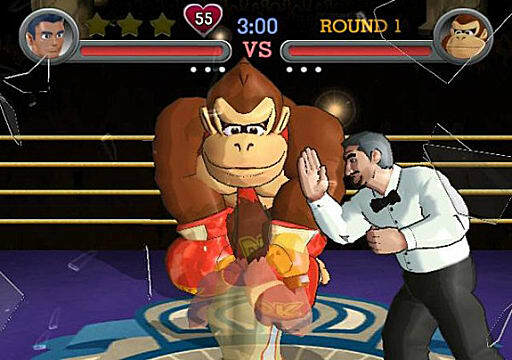 Donkey Kong - Wii Punch Out! 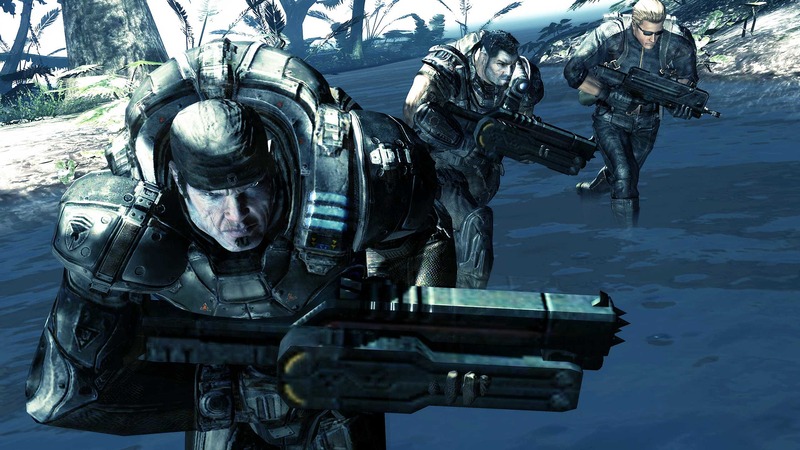 Mega cameos are starring in Capcom's sci-fi, 3rd person action-shooter, Lost Planet 2. 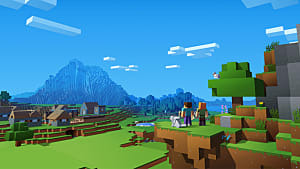 An average game when it was released and unfortunately lost the test of time, this entry had a few cool cameos as unlockable players. Up to four different universe characters appeared to play with, being Marcus Fenix and Dom Santiago from the Gears of War series, Albert Wesker from the Resident Evil series, and Frank West from the Dead Rising series. The game didn't change much but being one of these bad-asses sure made me think so. Not content with throwing in one of the most powerful, political couples of the time (Bill and Hillary Clinton), Midway decided that they wanted to see what b-ball skills some of the Mortal Kombat roster has. 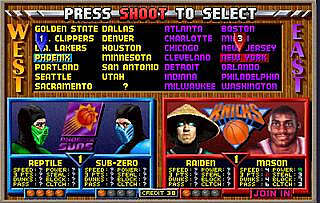 Including Raiden, Reptile, Sub-Zero and Scorpion into the fold made for some pretty awesome basketball games. The only problem was arguing with your friends over who would play as Team Netherealm. 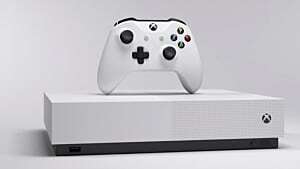 One of the biggest franchises of the time, Grand Theft Auto, decides to take the mickey out of another large franchise of the time. Everyone remembers Driver, one of the best driving games to ever come out on the original PlayStation. 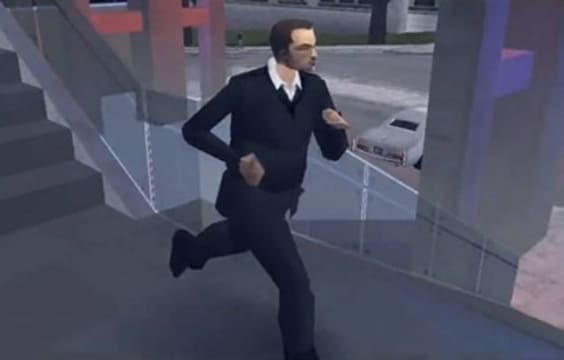 Well so do the developers at Rockstar, when one of your missions has you dealing with a detective who 'runs funny' and also drives a muscle car. Now they don't ever say his name but the running funny and muscle car part? Definitely a rip on Tanner and his later installments when he has the ability to get out of his cars. 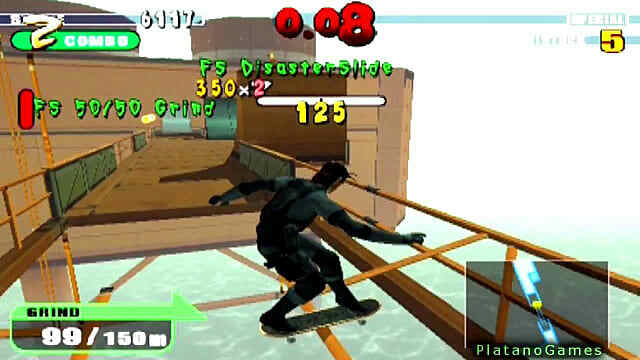 One of the Tony Hawk's Pro Skater imitation rip-offs, Evolution Skateboarding was pretty much a simple, skateboarding game. 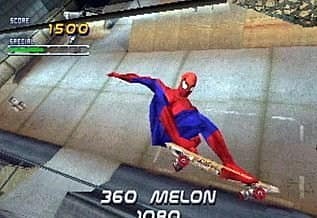 Complete with challenges, time limits, decent graphics, and an amalgam of different tricks to pull off, this game wasn't so bad when you got into it. Unfortunately, the THPS franchise completely overshadowed any skateboarding game that tried to release. One way to put your game on the map is to include a cameo as a playable character. None other than 90's stealth-hero, Solid Snake from Metal Gear Solid. In the 90's, RPG attempt at putting Mario in a genre he definitely didn't belong, Super Mario RPG was a surprisingly great game. 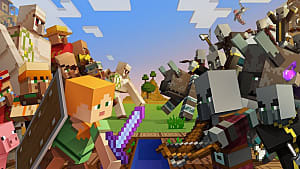 Taking on RPG roots, a level-up system, and turn-based battles, this game happened to also include some cameos from other Nintendo icons. 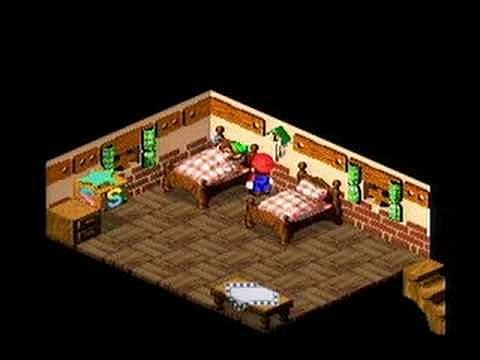 In one part of the tavern/inn, Link can be found sleeping in one of the beds. Approach him to try and talk and he will just sing one of the iconic Legend of Zelda songs. Samus from Metroid is also sleeping in a bed but this time it's in the Royal Mushroom Castle, where she lets you know that she is "Resting for Mother Brain." We'll just leave you both there until your game time comes around. You wouldn't expect to see it in a serious RPG like The Witcher 2, but it does give you a small hint in the game's title Assassins of Kings. Approaching one of the destroyed barns in one of the towns will have you come across a broken hale bay cart. You even notice a dead person in a white, hooded outfit, so you move in for a closer look. At this point, it's 100% clear who the developers are trying to mock. 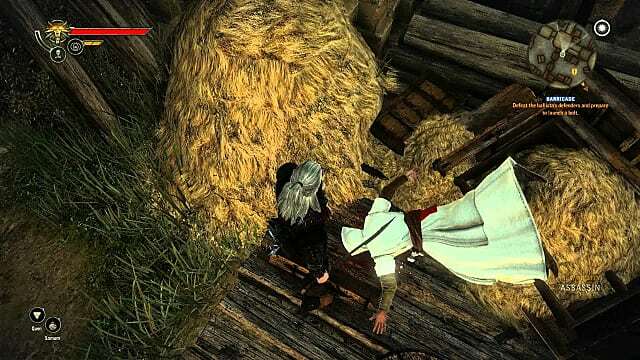 It seems Altair (from Assassin's Creed) was attempting to assassinate one of the kings in the game but failed to land one of his famous eagle drops correctly. Oh yeah, you know he's dead. Proving that video games and cameos are a fantastic mix, even when it doesn't make sense at all, cameos are the stuff of much conversation. I hope you enjoyed and probably even learned about some cameos you didn't know where there. Thanks for reading our latest listicle! So what did you think? 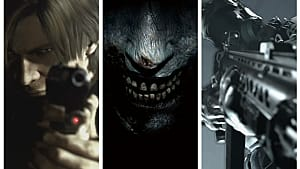 Did I miss any major video game character cameos you think should have been included? Don't forget to leave a comment below!